I have something real awesome to share with you! 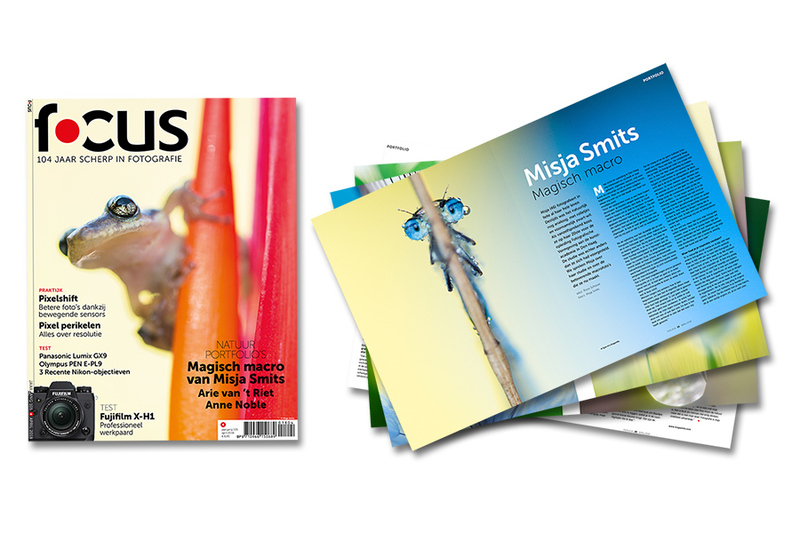 The Dutch magazine Focus, which is the oldest and most leading photography magazine of my home country the Netherlands, now has published a portfolio of 8 pages featuring my macro photos in nr. 4, April 2018. But that’s not all! Also the cover (a tree frog shot in costa Rica) is one of my photos! Really happy with this exposure, it feels like getting an enormous present!